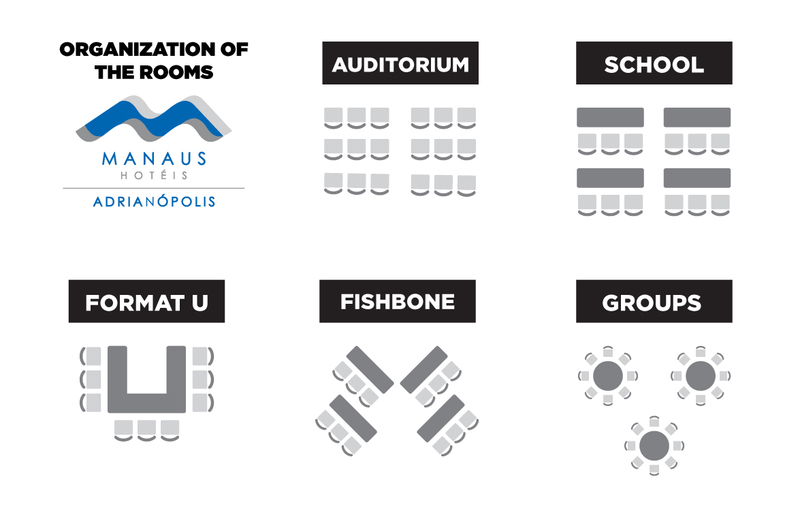 Large business meetings and corporate meetings have space reserved in the Convention Rooms that have the capacity to accommodate 150 people, making it an ideal place to carry out personal and professional development programs of companies, such as seminars, lectures, workshops and conventions. 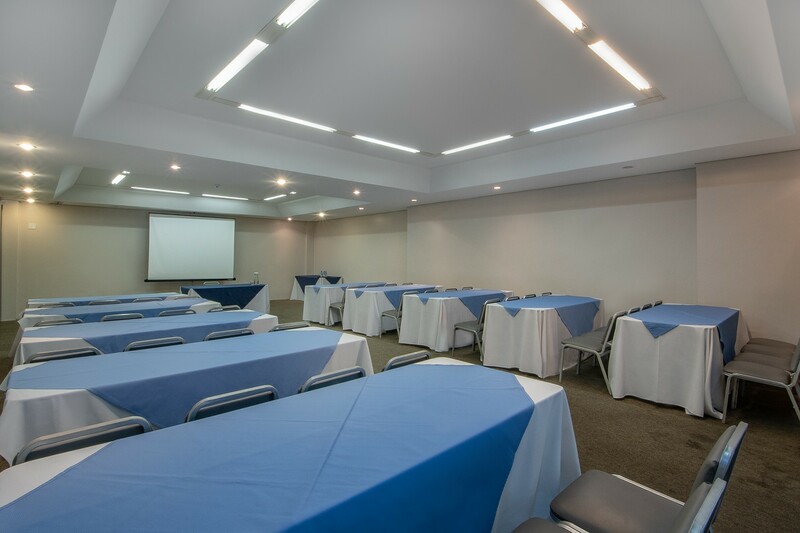 For events we have 03 rooms with capacity up to 150 people and in the cover we organize small meetings and social gatherings. 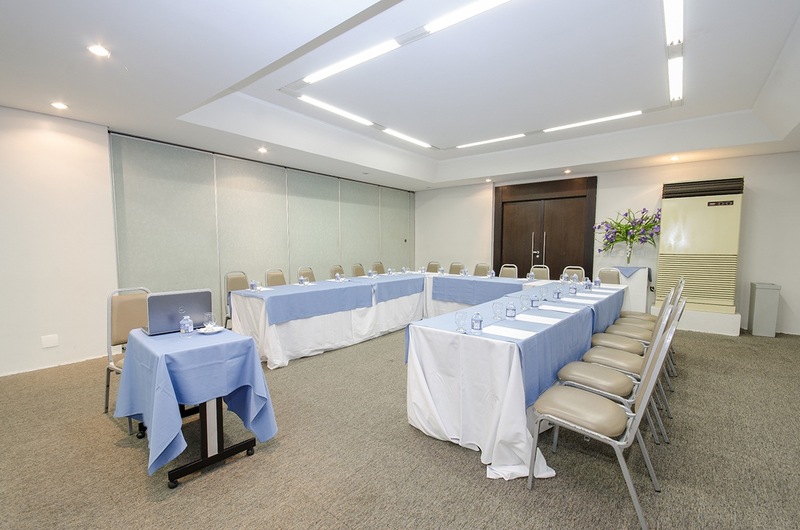 FOR YOUR CONVENIENCE WE OFFER BILINGUAL EXECUTIVE TRANSFER SERVICE. 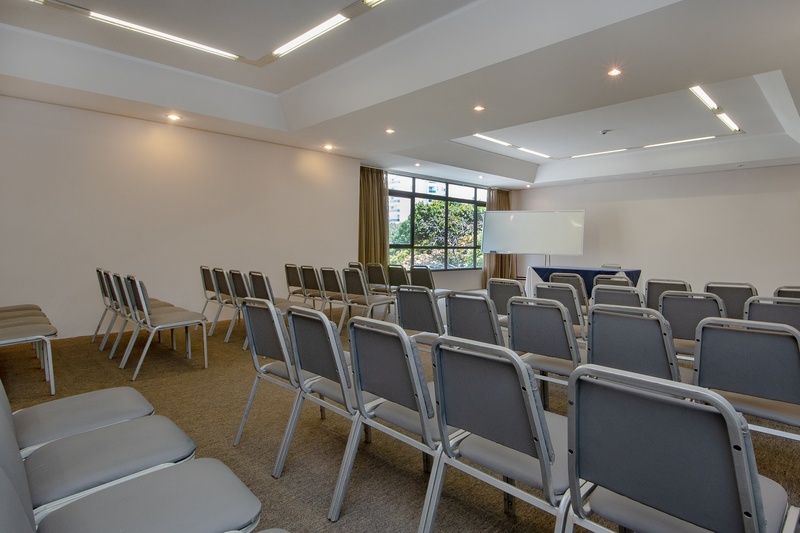 SPECIAL RATES for HOSTING GROUPS with 10 or MORE PEOPLE. 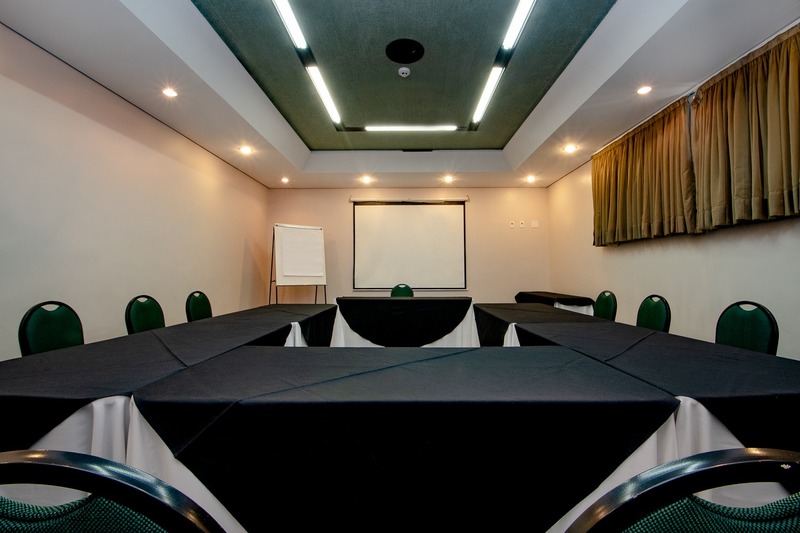 We offer excellent infrastructure to organize all kinds of events such as: projectors, tables, chairs and tables, an incredible lobby for safe-break and the best location in the most noble area of Manaus. 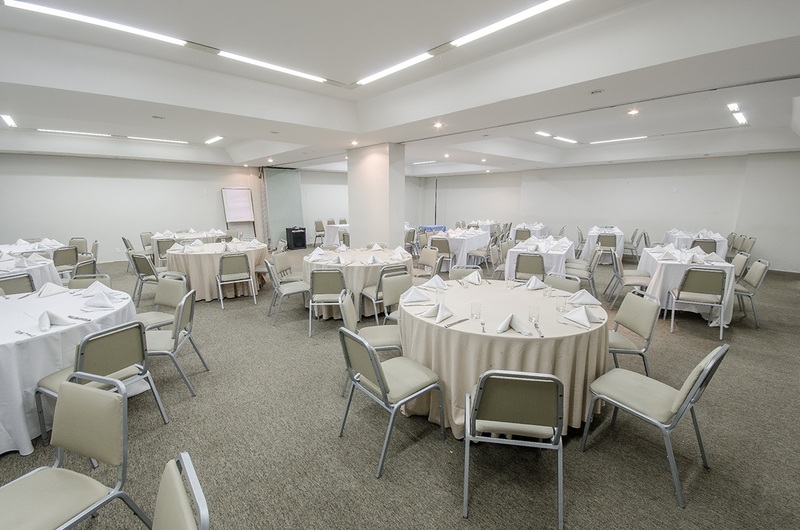 In addition to our versatile halls, we have a highly trained and recognized team for the quality in the service ready to advise you and to take care of all the details. 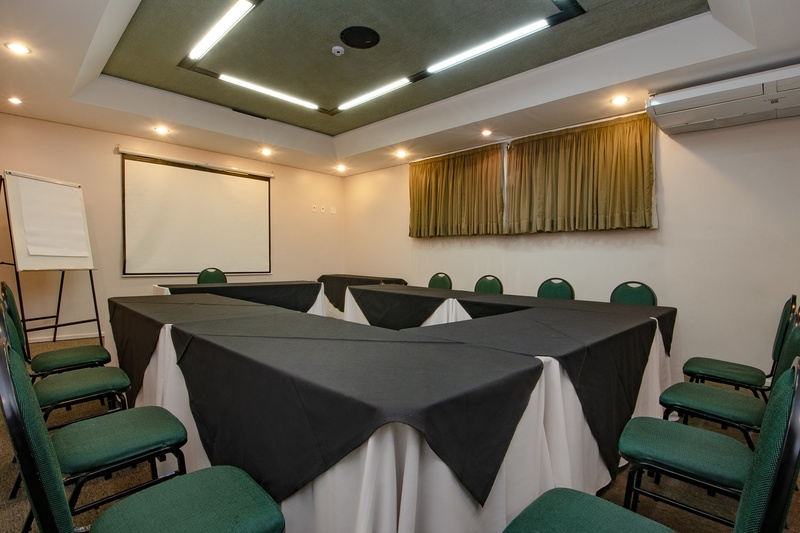 MAKE YOUR BUDGET RIGHT NOW!